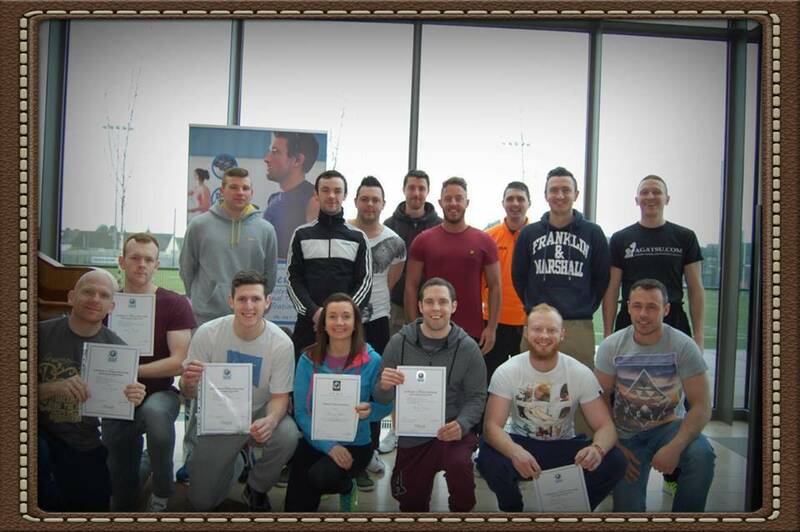 Fitcert provides Irelands most practically structured Fitness Qualifications. 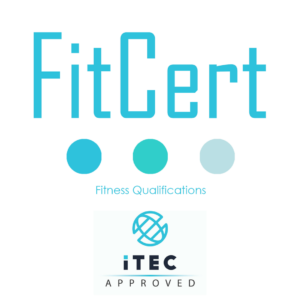 Why Fitcert is different to all other colleges? 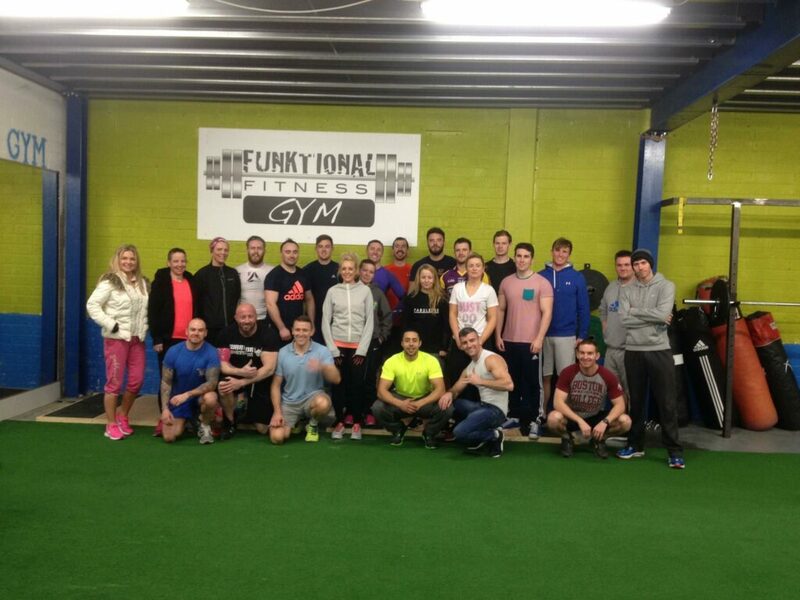 With 20 years of experience we have custom designed a syllabus that is relevant to todays Fitness Industry. We have designed the syllabus so that when you finish college you can implement the knowledge immediately. We provide the practical application at every class, yes every class. 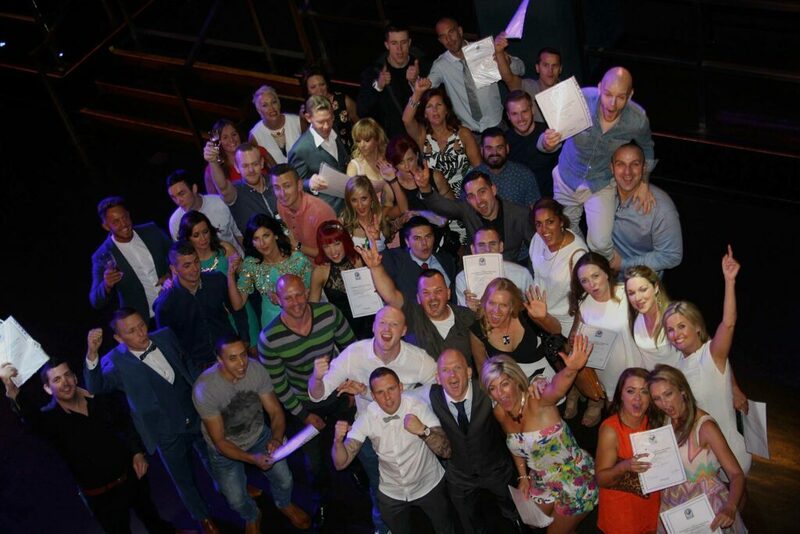 The real teaching takes place by practicing, performing and implementing real life training methods in the gym. We don’t believe in “Death by Power point” by spending endless hours looking at screens talking about techniques. Our Tutors are highly skilled, but they also run their own successful businesses. 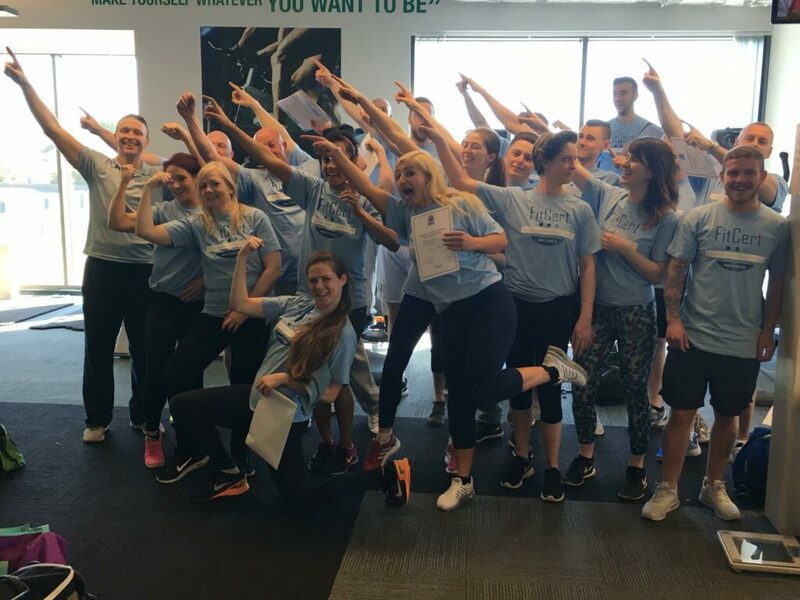 Our Tutors give all our students an insight to all the different aspects to setting up and maintaining a Fitness business. 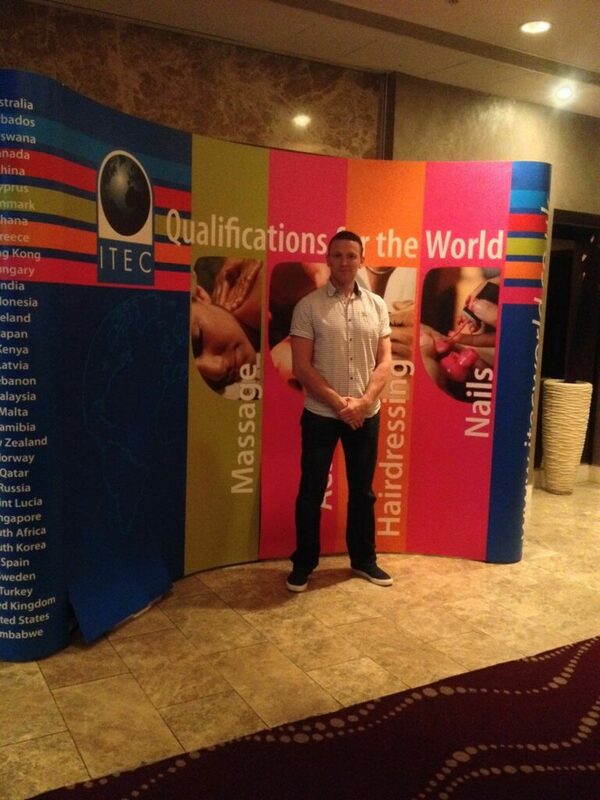 Fitcerts Qualification is Internationally recognised all over the world if you are thinking of travelling. Fitcert Qualifications carry currency all over the world. We provide after college support. You can take our new “work experience” module free of charge to help you kick start your career. You will be surrounded by like minded students who all want to be successful which helps raise the standard of the group you will be studying with. We provide Tutor support to assist with your studies. 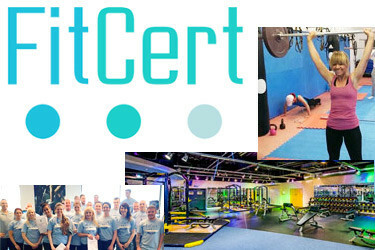 Fitcert will give you all the Tools, knowledge, education and confidence to become the Best Personal Trainer you can be. W also provide you with the skill set to set up your own gym so you can stand on your own two feet and be your own boss. 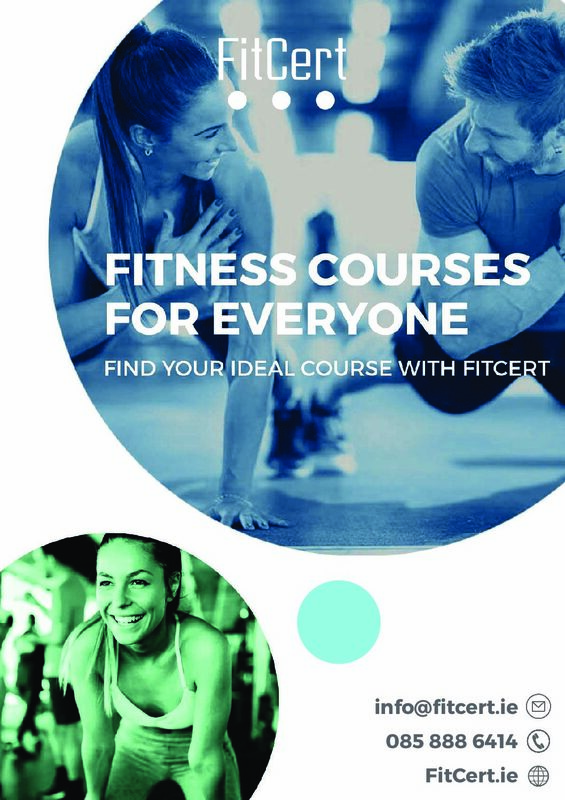 FitCert – Become A Personal Trainer with a proven college.